The perfect gift can do wonders for a person’s day. Give them something inspirational, make them smile, or just let them know them you’ve been thinking about them. We’ve got hundreds of affordable pick-em-ups, already chosen with love and care to help you show how much you care. 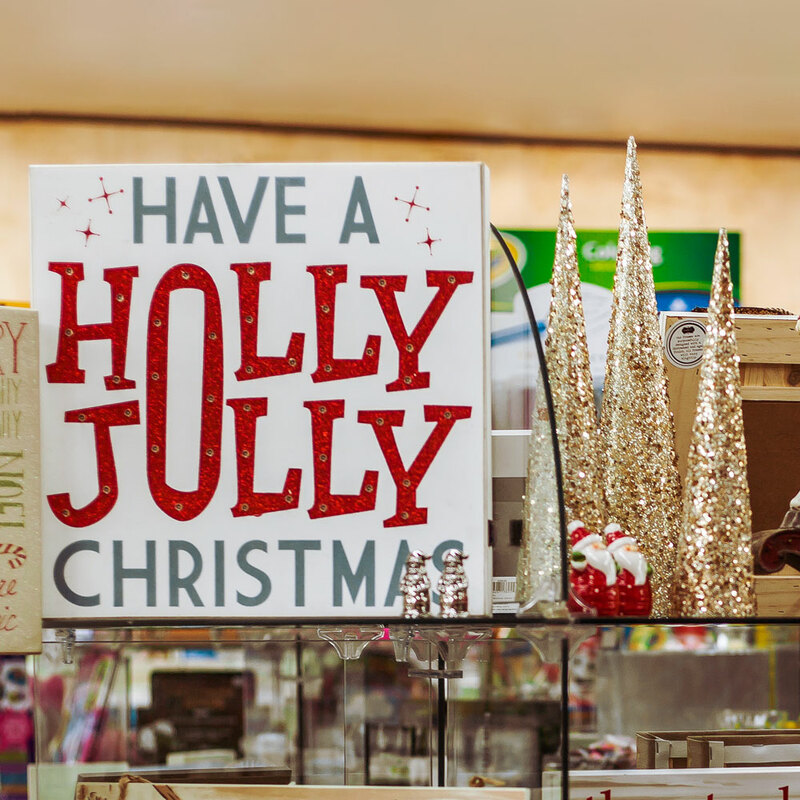 Stay with the times and nab the seasonal must-have right after you pick up your prescription. Are they a Sooner or Pokes fan? 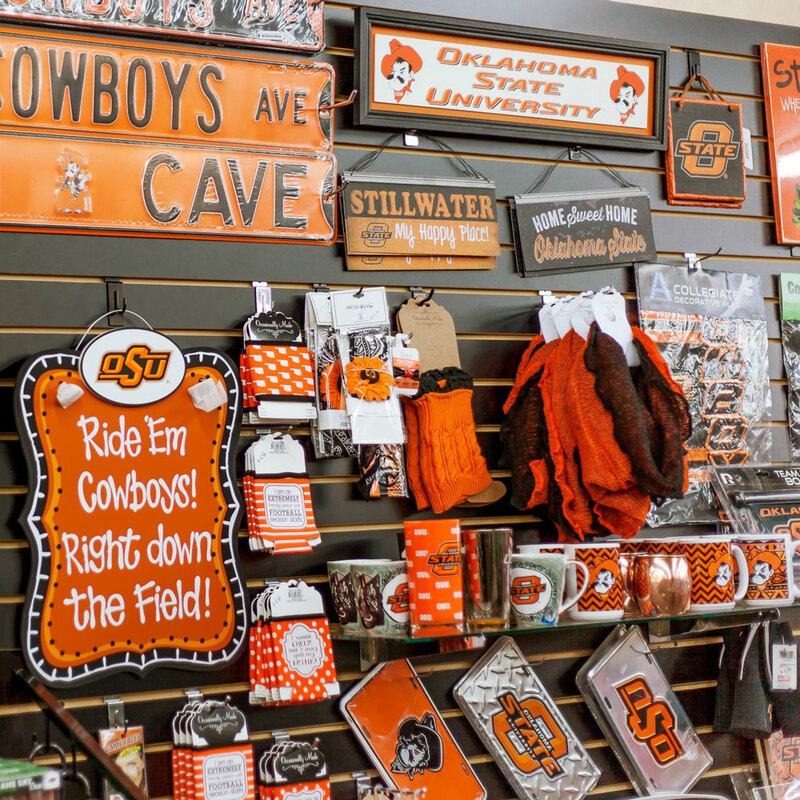 We’ve got pride wear for all Oklahoma football and basketball fans! 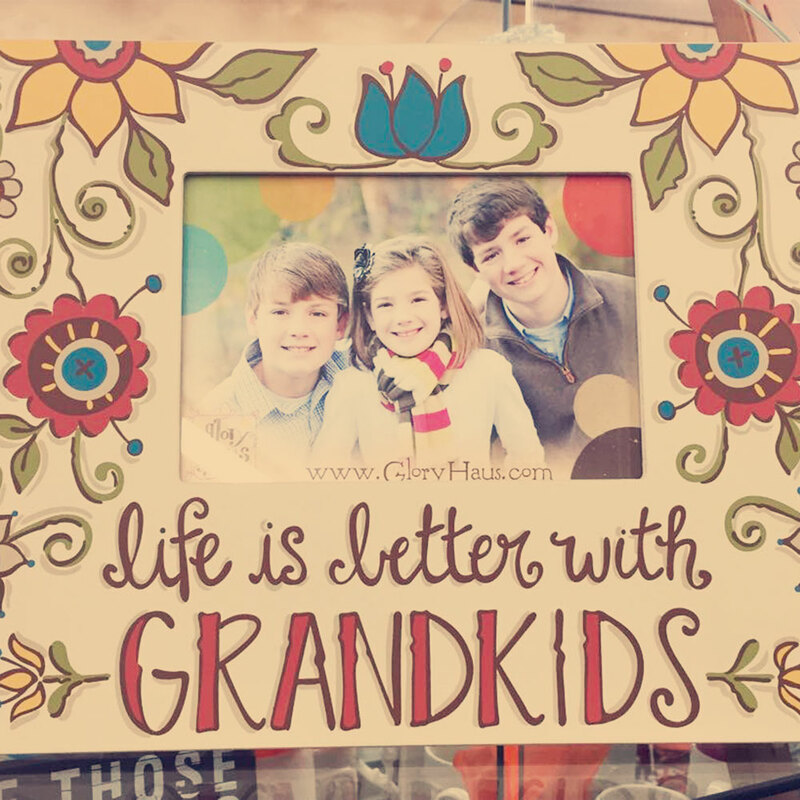 Send them on a trip into the past to visit a favorite memory. Good times are the best cure. 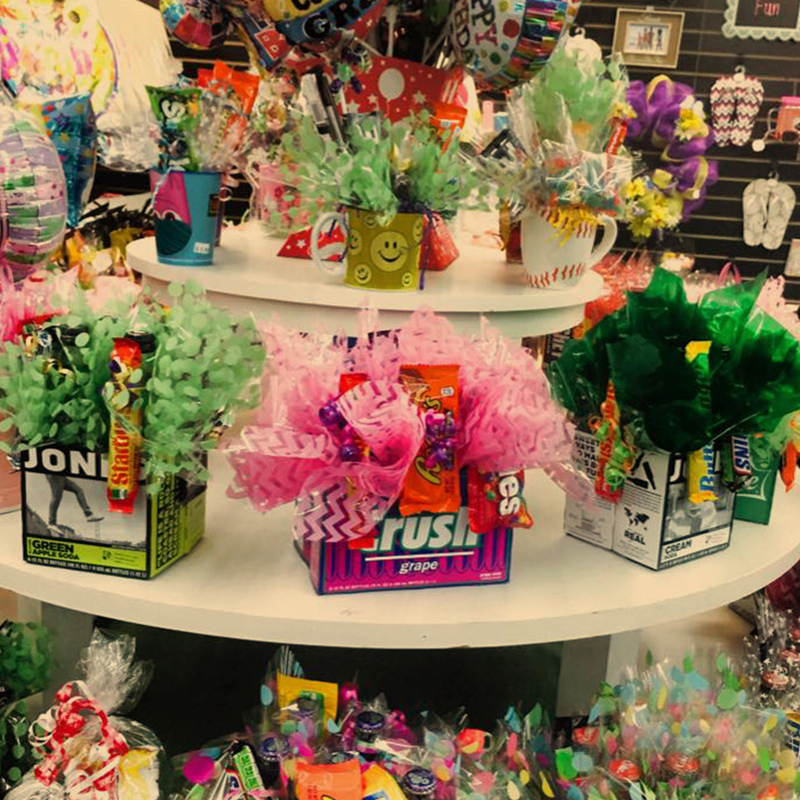 It’s personal touch of remembering their favorite soda, plus the wow factor of goodies and ribbons. Show someone you care with one of our greeting cards. 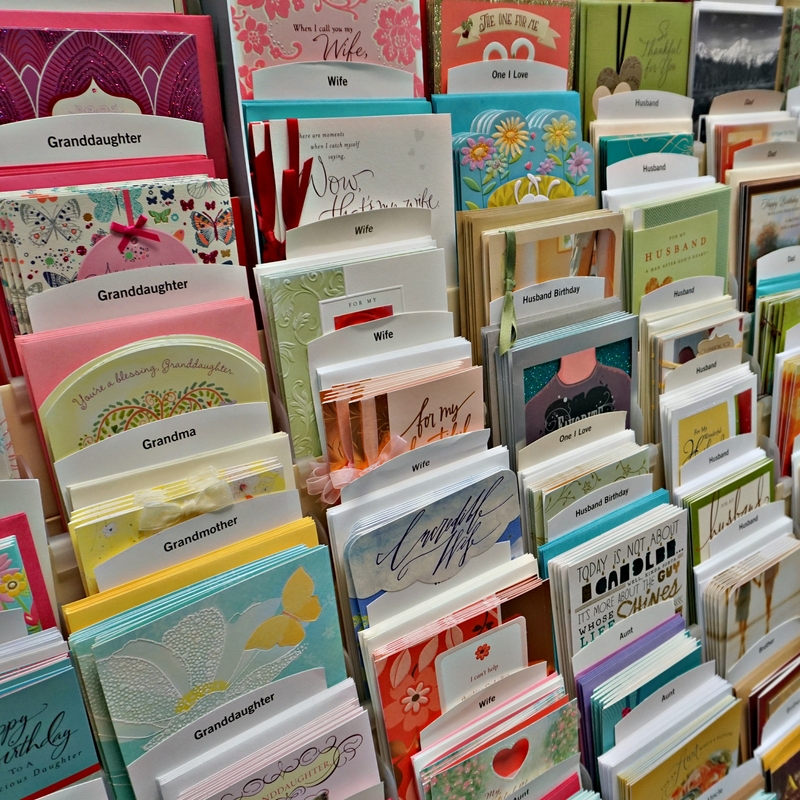 We are a proud distributor of DaySpring and Papyrus greeting cards. 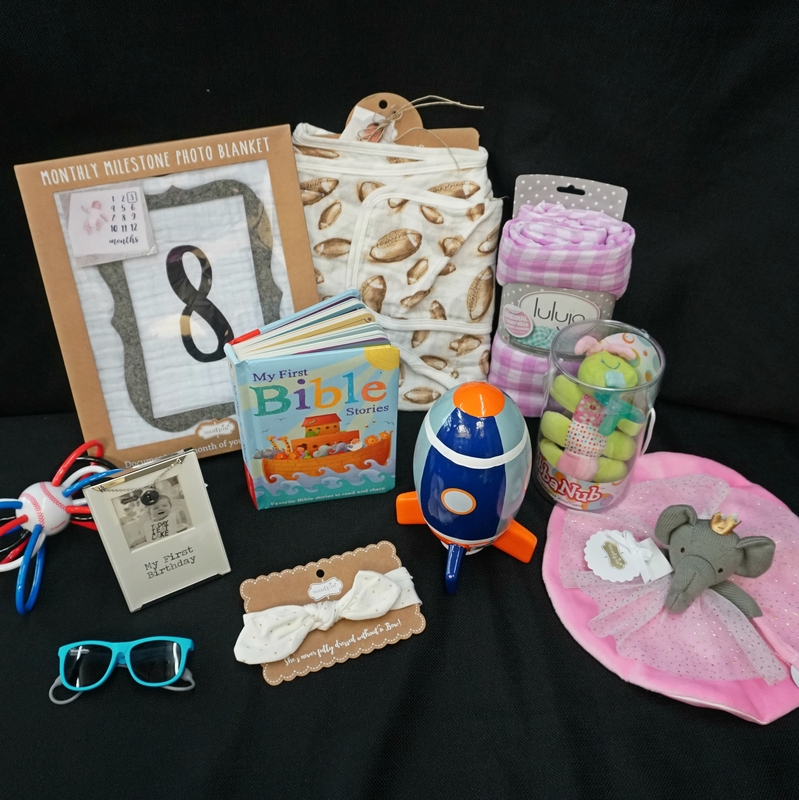 We have the cutest stuff for the little love in your life. Pink, blue, and sparkle too! 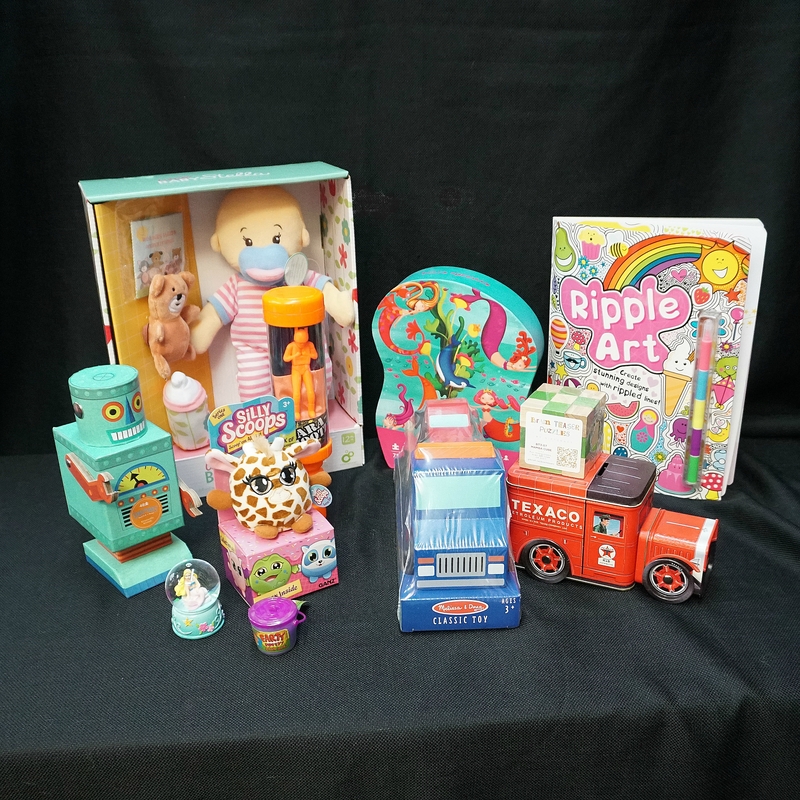 Beat summer boredom with puzzles, games, trucks, and more! Toys R’ Us got nothing on us! 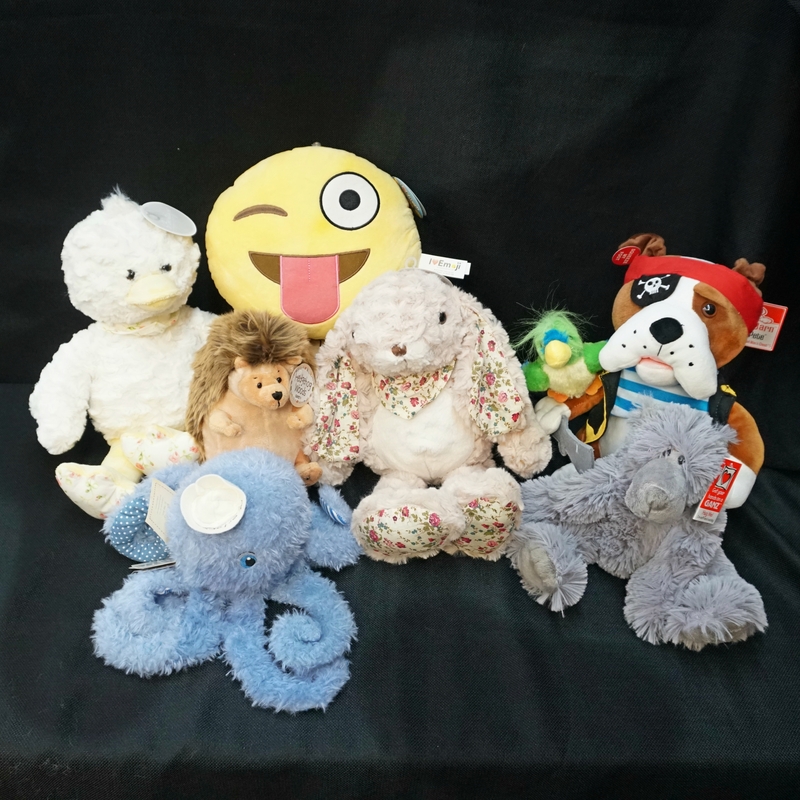 From classic Ty Beanie Babies to the newest Disney characters, we have it all! 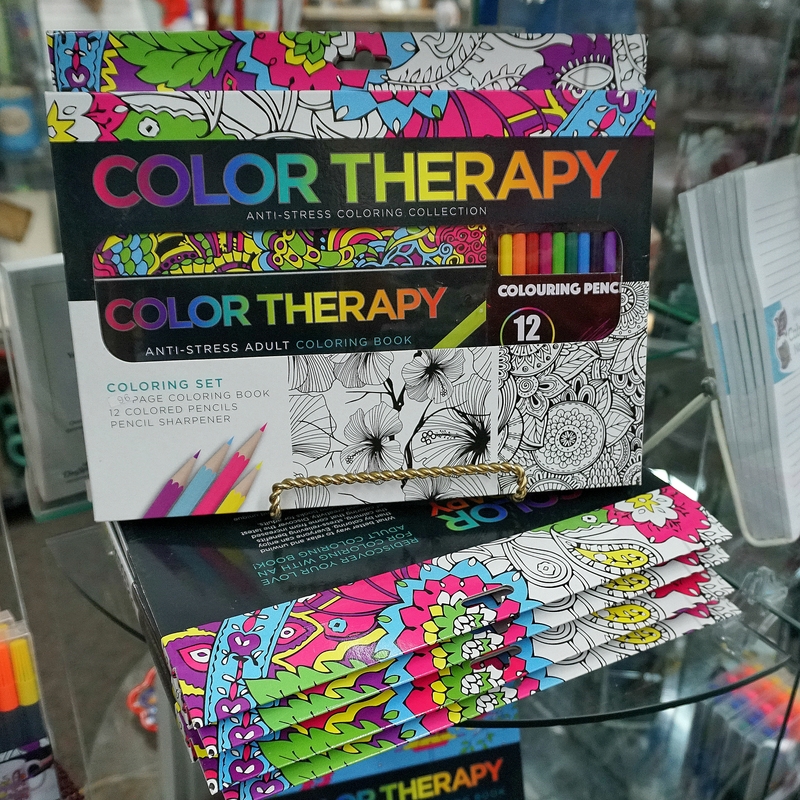 Our adult coloring items are a fun and simple way to relax from the stress of everyday life. 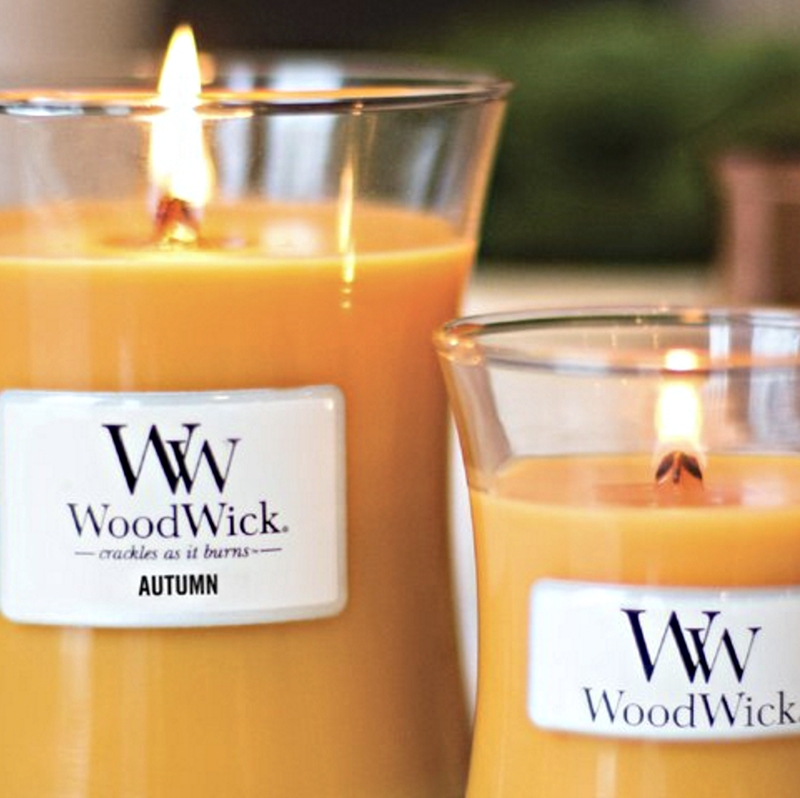 Highly fragranced WoodWick Candles feature a natural wooden wick to create the soothing sound of a crackling fire. Fragrance never sounded so good! 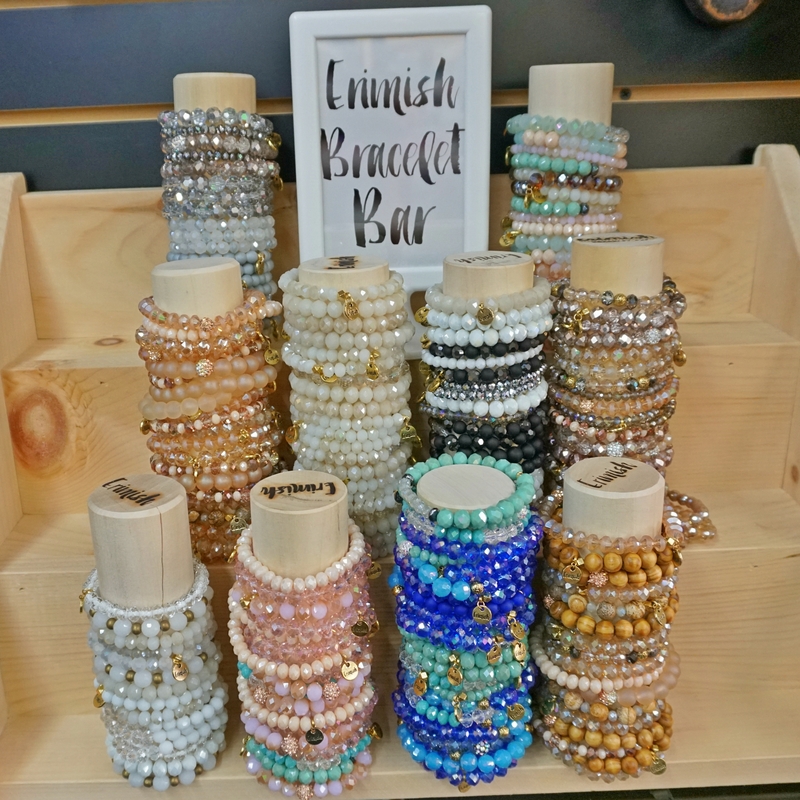 Erimish Bracelets are perfect for any outfit. Come by today and select your favorite set. 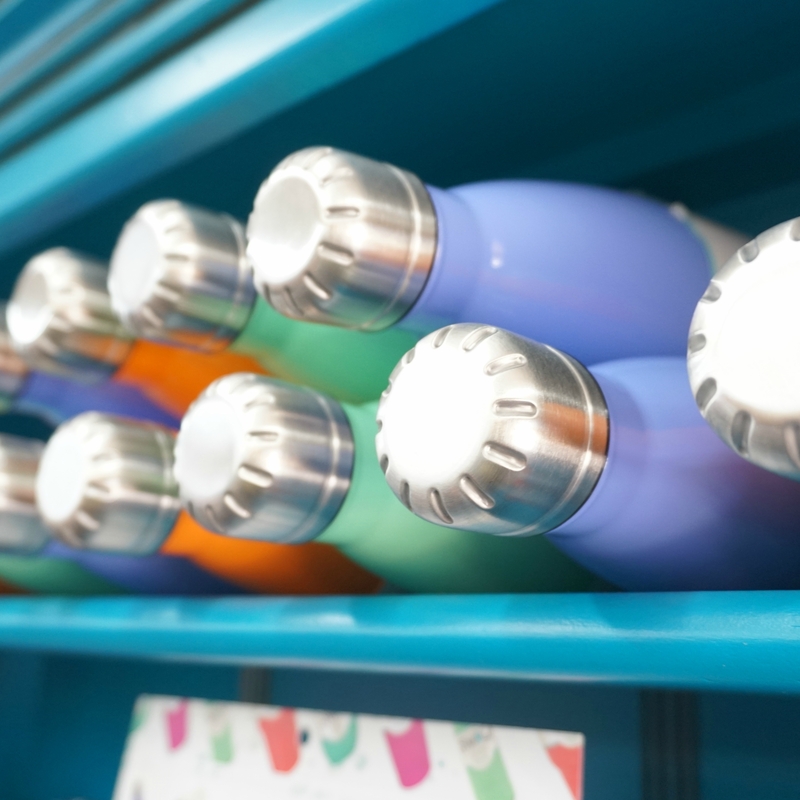 Swig Cups are both a practical and a trendy way to stay hydrated through out the day. Available in 20 & 30 oz tumblers, 17 oz. bottles, and 9 oz. wine tumblers. This line keeps liquids hot for 12 hours and cold for 24 hours.